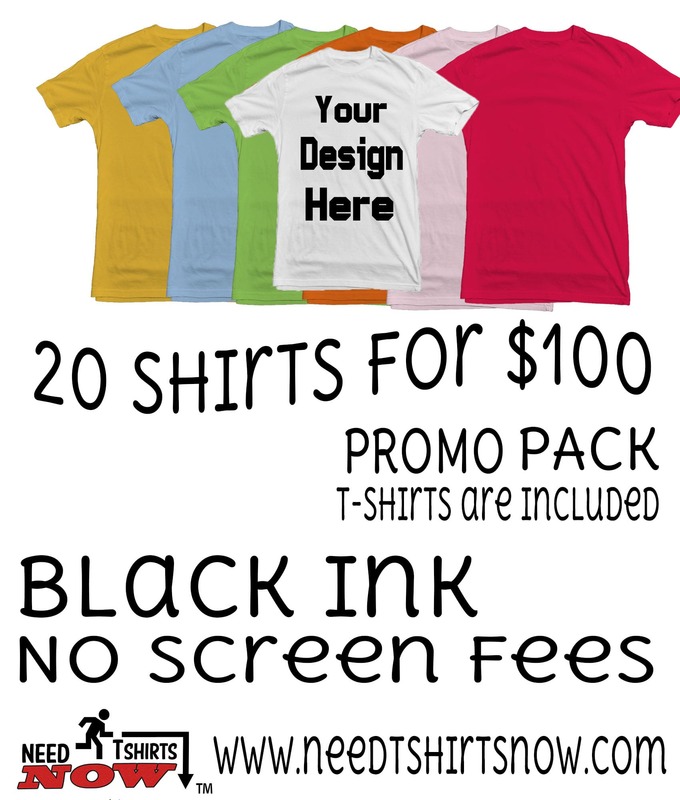 Here at Need T-shirts now ™ we have been specializing with printing Personalized T-shirts since 2007. Our Primary printing method is DTG. We love the fact that we can take on the task of having Cheap DTG Printing. We do not have a minimum order. 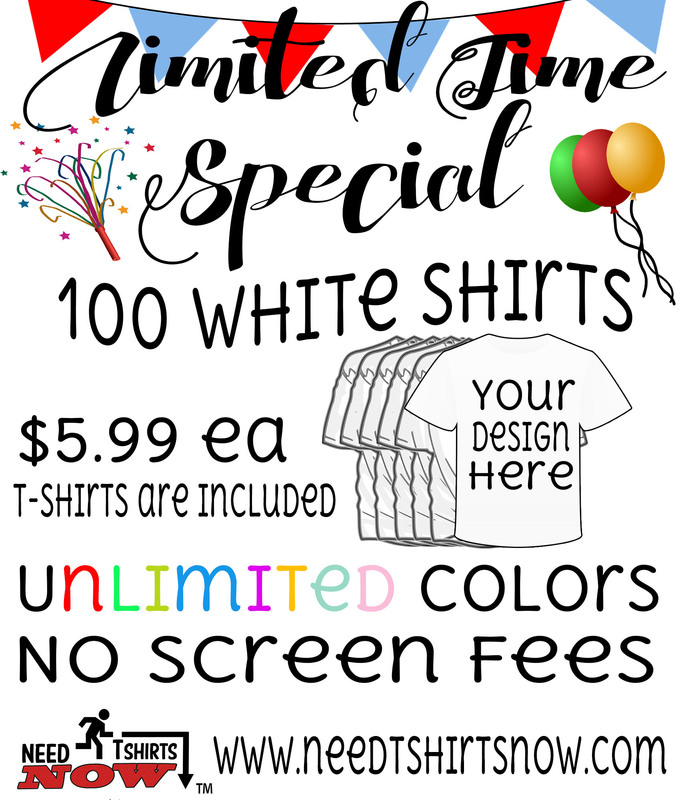 We print T-shirts for everyone regardless if you only need 1 shirt or 1000+. So that means we print for individuals, businesses, religious groups, schools and local universities. We also print shirts for all of our USA military branches. There are thousands of ways to create your shirts and make them personal. We have come up with the perfect system so that you can create custom t-shirts on our website. We have lots of different promotions and coupons available online. We use Direct to Garment Printing along with Screen printing as our primary t-shirt printing methods. We have the lowest Prices. T-shirts as low as $4.99 each.